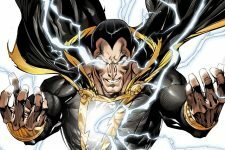 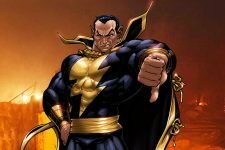 Dwayne Johnson’s Black Adam is getting a solo movie, based on the DC Captain Marvel/Shazam villain. 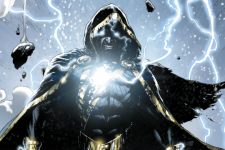 Originally Teth-Adam of Kahndaq, the character first appeared in Marvel Family #1 in 1945 and has gone on to be both a villain and an anti-hero throughout his history. 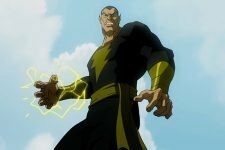 The character has powers comparable to that of Captain Marvel, AKA Shazam, including flight, strength, agility, lightning manipulation, as well as magic.